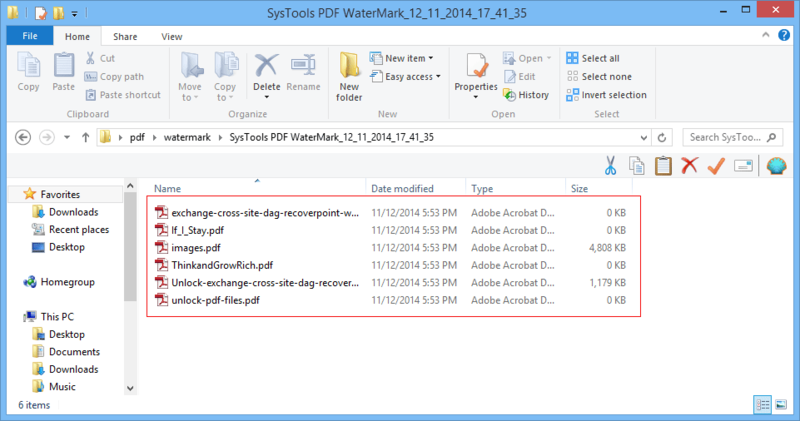 Adobe PDF Watermark is an effective solution to add a text or image on multiple PDF files at once. 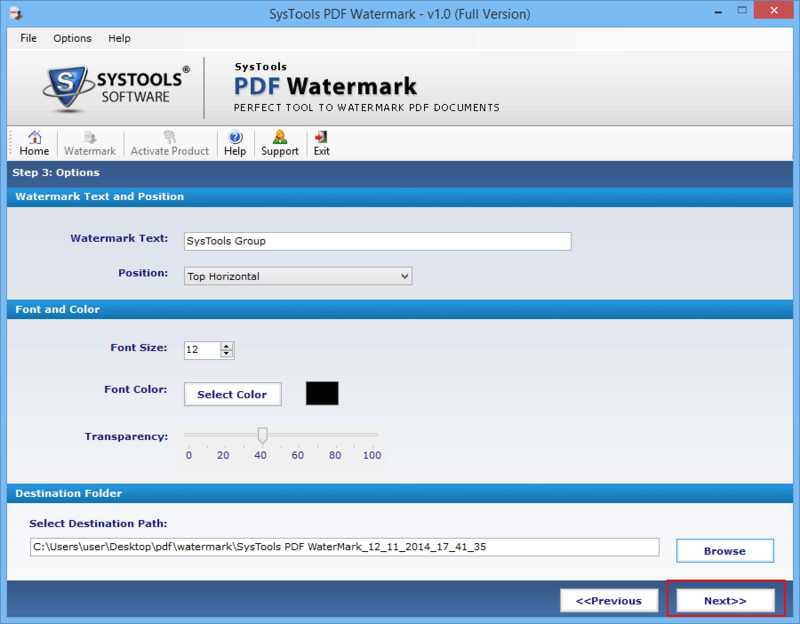 This freeware software provides two option for creating watermark in the background of a PDF document. 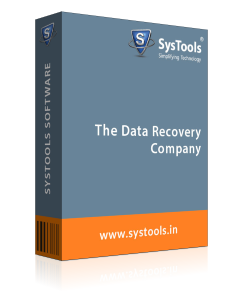 It is a Windows-based program, which is supported on almost all versions of Windows i.e., Windows 10, 8, 7 and all below versions. 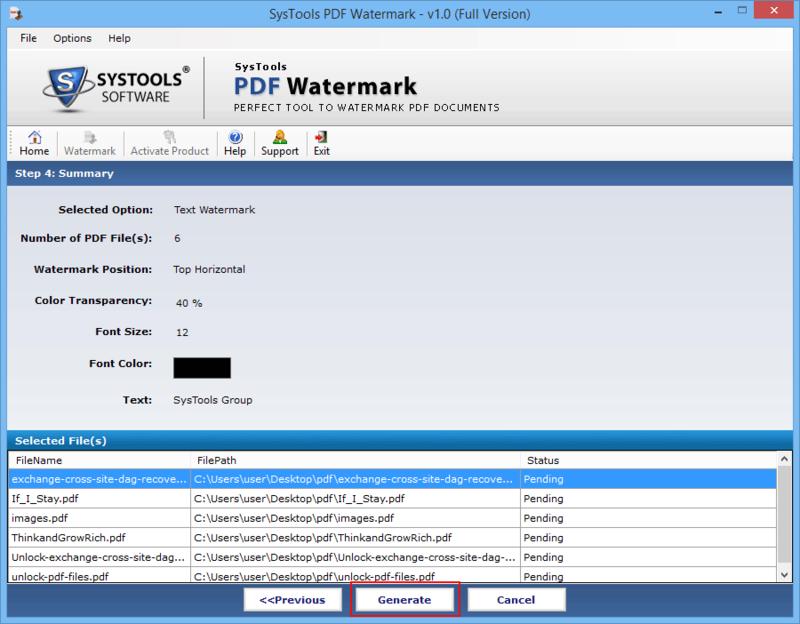 PDF watermark creator Tool provides a solution to end users in making their PDF files confidential and imposing copyright upon them. 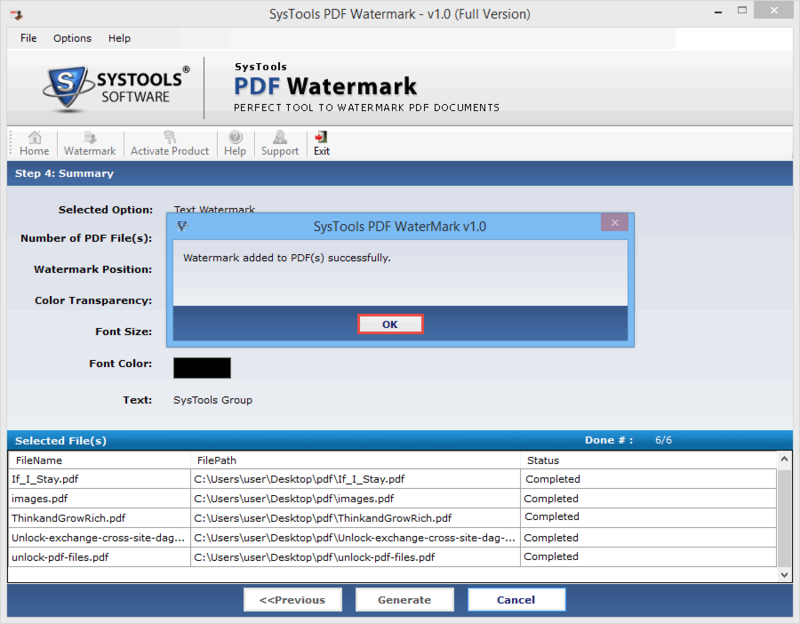 It enable users to create watermark of any type on multiple PDF files at once. 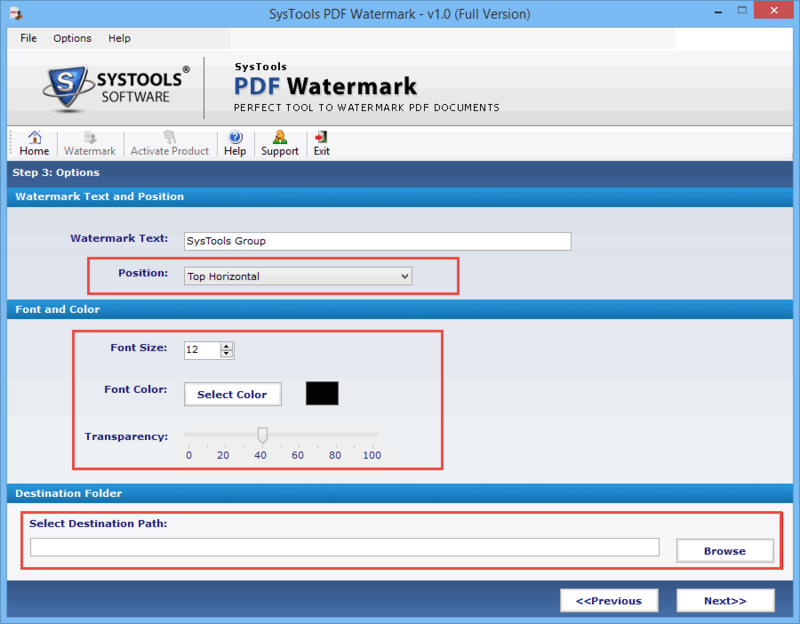 PDF Watermark Creator application provides feature to write any text as PDF watermark and set its placement accordingly. Six placement options are provided by software to set watermark on desired place: Top horizontal, bottom horizontal, Left vertical, Right vertical, Top left to bottom right, and bottom left to top right. While stamping an image as watermark in PDF files, product renders a scaling option. 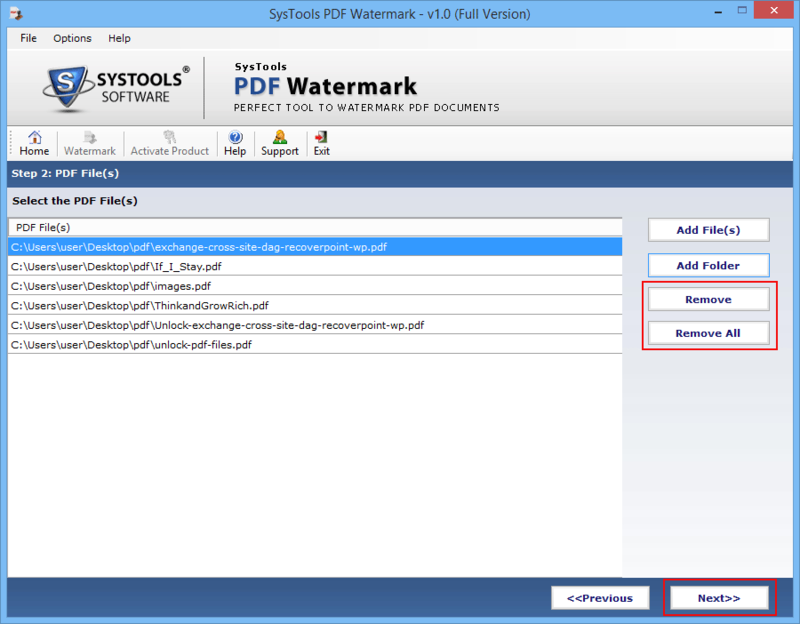 This option will help in fitting the selected image properly in PDF files as watermark. One is free to choose any option for positioning the image. After choosing an option, verify the scan image feature for fitting it at desired location. Q. Will I be able to add name and logo of my organization as watermark in a PDF file with help of your product? "I want to create a copyright on my PDF file, which is to be shared among other enterprise users. However, I am in search for a solution by which I can append my organization’s logo as watermark in my PDF file. Please someone recommend me a solution for the same." Adobe Acrobat reader 11.0 or any of its below versions is easily supported by PDF Watermark Adder software as its prerequisite. 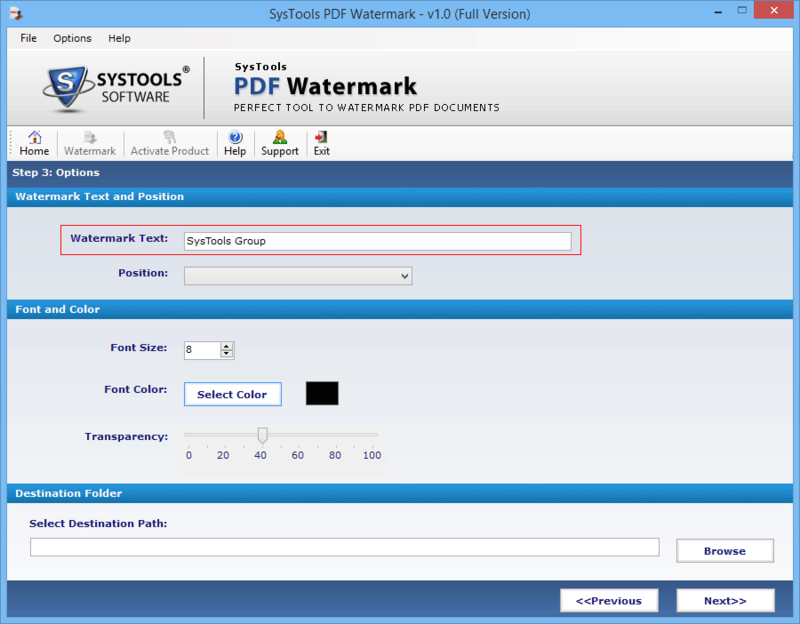 Will there be some change in file size of resultant PDF files, after adding watermark with help of your product? Yes of course, there will be changes in file size of resultant PDF files. It is so because you are adding a text or an image as watermark to the PDF document so obviously there is going to be an increase in portable document file size. 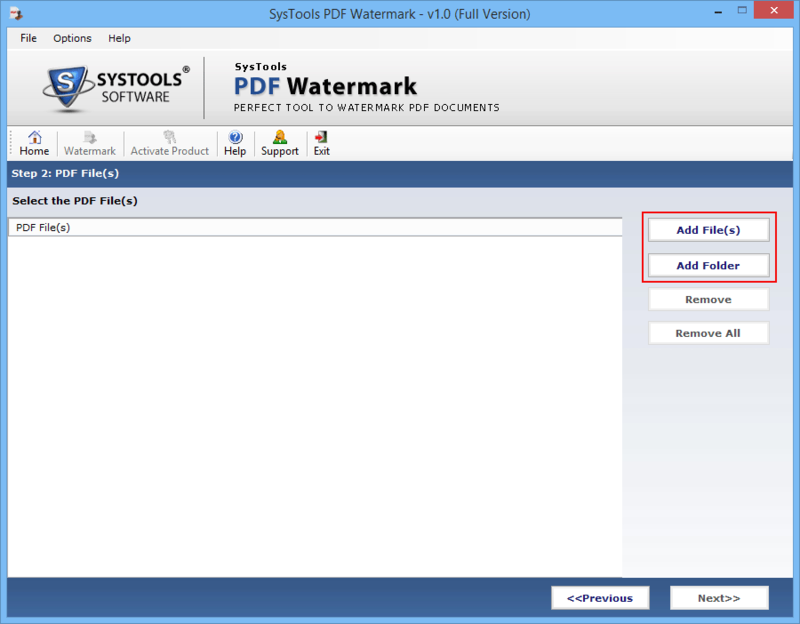 Is it possible to perform batch PDF watermark with help of your product? 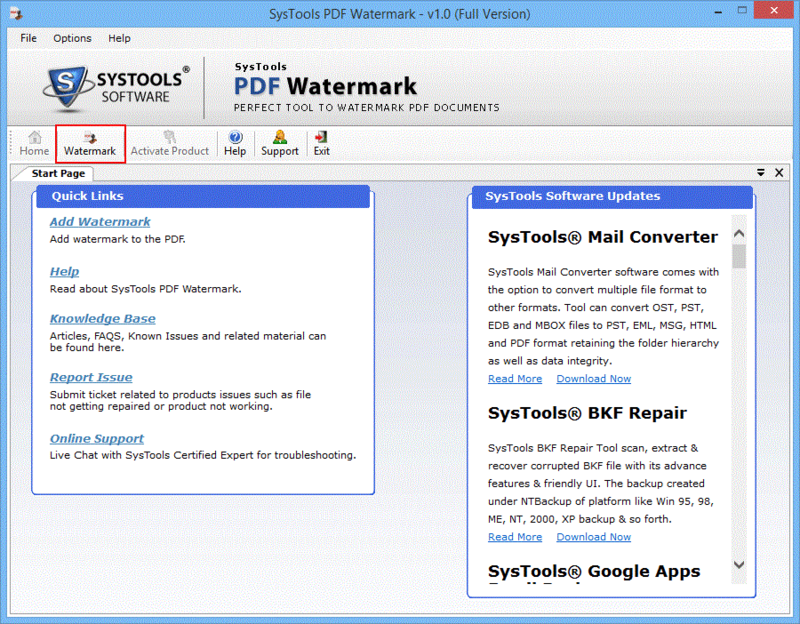 Yes, you can use our PDF Watermark Creator Tool to add watermark to multiple PDF files at once. This is going to save lot of time, which was likely to be wasted in implementing of watermark in PDF file in one-by-one scenario. 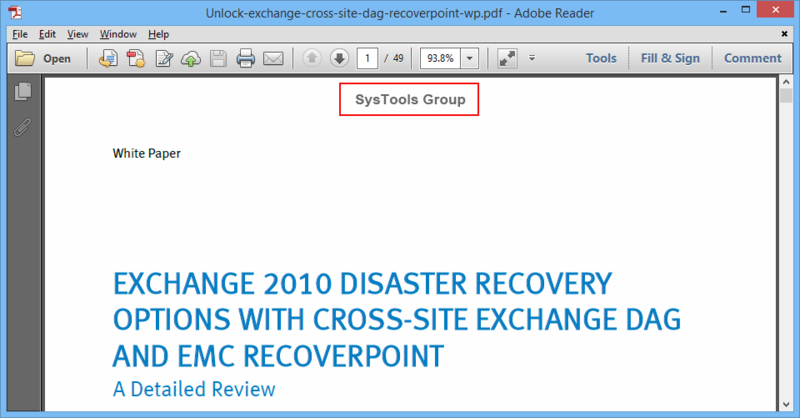 Step 1 : Launch PDF Document Watermark program on your machine and click on Watermark from its menu. Step 5 : You can remove a PDF file, if added by mistake either by clicking on Remove button for deleting one PDF file at time or by clicking on Remove All button for eliminating multiple files at a time. If you don’t want to perform any removal operation then, click on Next to continue. Step 7 : Customize text watermark as per your need and then click on Browse button to locate towards the location where resultant PDF files are to be saved. Step 10 : After completion of the process, the product will prompt a process confirmation window in which you have to click on OK to close that wizard. Also, close the software by hitting on Exit >> Yes button. 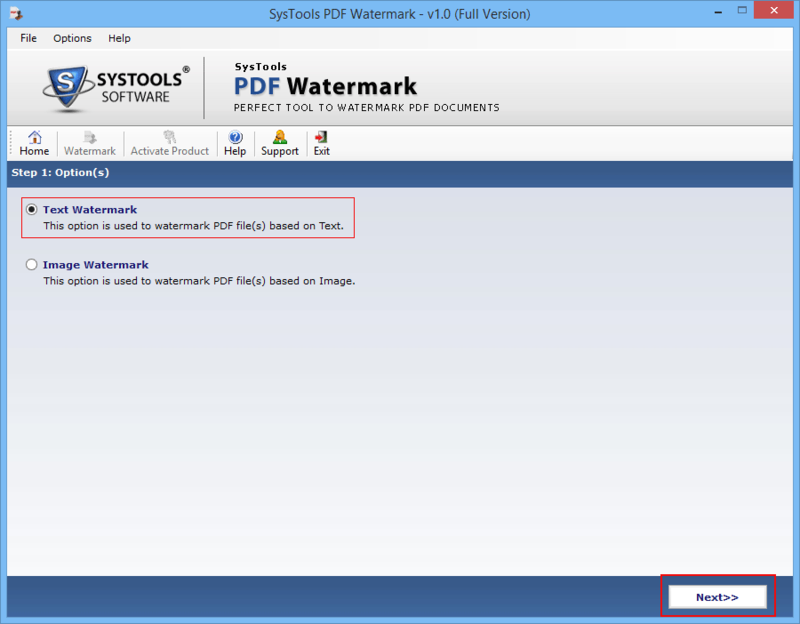 Step 12 : Open anyone of the displayed PDF file and then view the watermark imposed by you with help of the software. Firstly, I operated this PDF Watermark creator tool for free version just to check its performance. The software performance, interface, and its simplicity was so impressive that I purchased its full version and without any restrictions, I was able to operate the PDF document watermark tool and hence, accomplish task of adding watermark in portable documents. It was actually a surprise for me to find out a tool like this. There are many factors that make this product unique from others and one such factor is its easy-to-use interface. Literally, within just few of clicks I was able to add watermark in 624 PDF files. Headsoff to the developers who initiated such an innovative product in technology market!